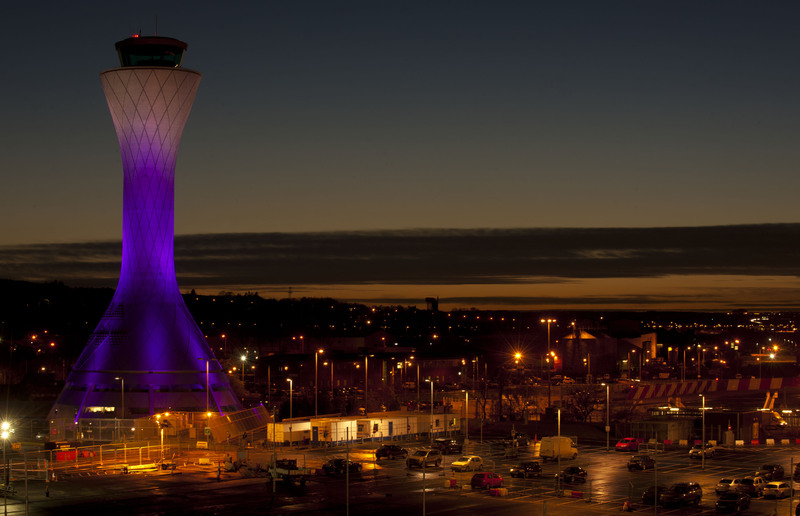 As the preferred chauffeur service of Edinburgh Airport we are delighted to be the only company to to offer an airside chauffeur service at Edinburgh Airport. We collect passengers straight from the steps of the plane, so you can leave the airport within minutes. Our airside service is available at present for all domestic flights with hand luggage. We also operate a chauffeur meet and greet service at arrivals and can provide exclusive valet parking minutes from the terminal. This service is available for domestic and international flights with hand or hold luggage. Please advise of ages of any children travelling, we can provide car seats. IF YOU KNOW YOUR JOURNEY DETAILS AND WOULD LIKE TO BOOK OR OBTAIN A QUOTE, PLEASE CLICK HERE. Registered Office: City Point, 65 Haymarket Terrace, Edinburgh, EH12 5HD.